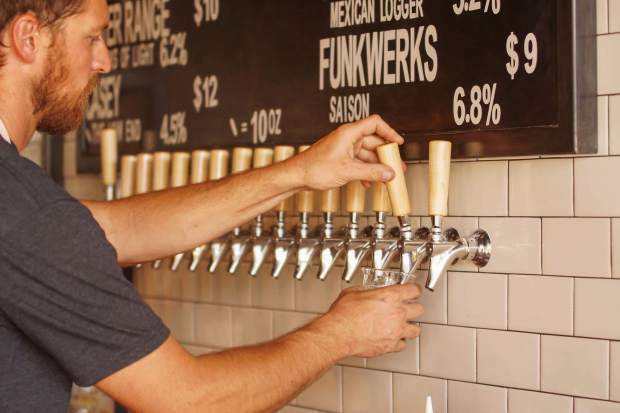 Craftsman in Edwards has 16 tap handles, 12 of which are for craft beer selections, and the four other for wine and cocktails. 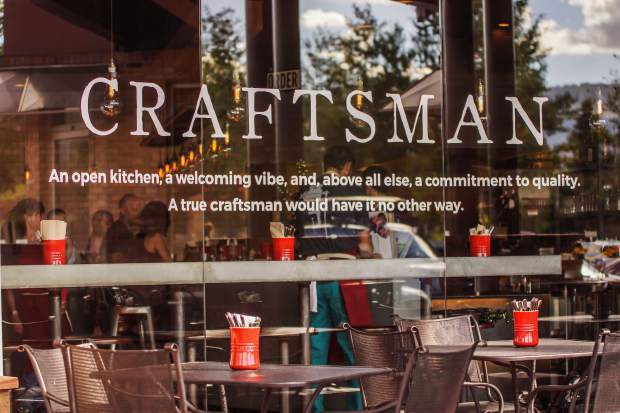 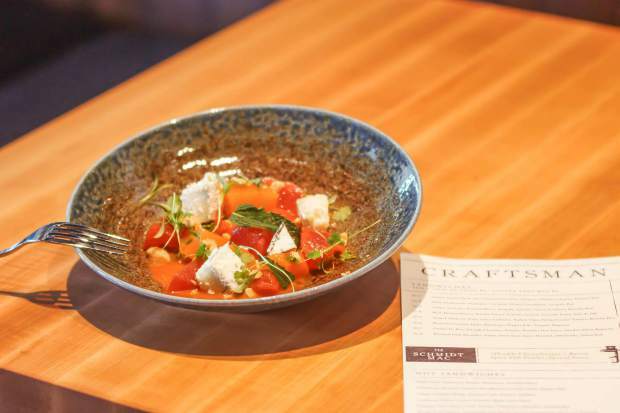 Craftsman is open every day from 11 a.m. to 9 p.m. with no change of menu or closure between lunch and dinner. 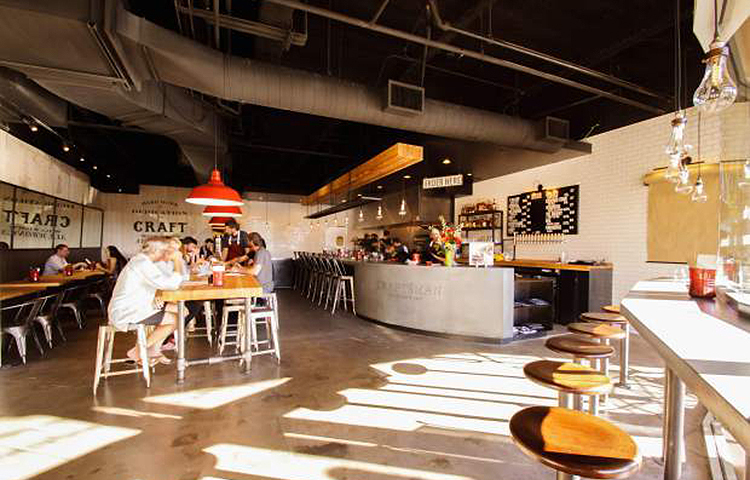 Craftsman is a chef-driven and counter service establishment with a heavy focus on sandwiches and beer.